It’s In the Mix….and it’s Gluten Free!!! A few weeks ago I met two ladies at an event I was attending, Randi and Rena, and they were serving the most delicious gluten free treats I have tasted! The texture was excellent; flavors popped and were not overly sweet. It was a well-balanced nibble. Now mind you – this bakery, It’s In the Mix, has only been opened for 4 months. I was very surprised by this information because the quality and taste of their desserts are better than some of the best bakeries I have been to in NYC. What makes this bakery amazing is that it’s fresh baked, uses quality, locally sourced ingredients and there are no preservatives in their desserts. And of course being the bakery geek that I am, I was curious about these two…so we sat down had a little chat about baking and small businesses. Some fun facts about Rena & Randi …. – Rena’s brother, Bill and daughter Jennifer both have problems with gluten as does Randi’s grandson, Andre. -Their first professional baking class was taken at Butter Lane Cupcakes here in NYC. They did a cupcake decorating class and then went back and followed up with their baking class. – They also went to Institute of Culinary Education here in New York City to further their baking education. – Rena and Randi are the bakers of their respective families and come by cooking honestly – Rena learned baking from her Mom and Randi learned her way around the kitchen from her Mom learning how to make her fantastic Chicken Parm. -Rena is in her 28th year as a professor at FIT teaching Textile Design and Fabric Styling. – Randi is a retired entrepreneur who had her own children’s wear line for 20 years. She is currently spoiling her grandchildren, helping to take care of her parents and volunteers at the Carter Burden Center for the Aging. 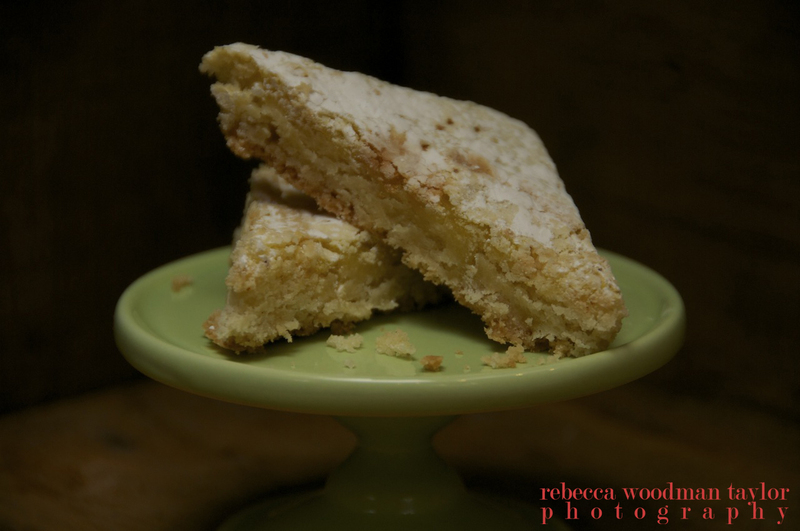 Lemon Squares, these are my favorite dessert that these ladies make. 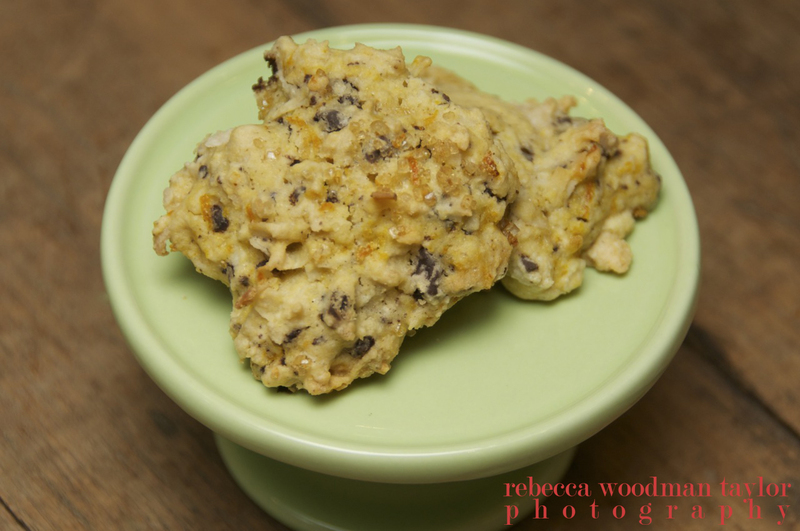 The orange biscotti had a nice texture and bites of dark chocolate and coconut. – It took weeks of researching rental kitchens in New York City to find the right “home”. Out of the 41 rental kitchens they found online – only 1 of them was a gluten free kitchen and they are currently baking away in Long Island City. – It took many months of trial and error baking with different kinds of homemade gluten free flours until they were able to develop their own mix. 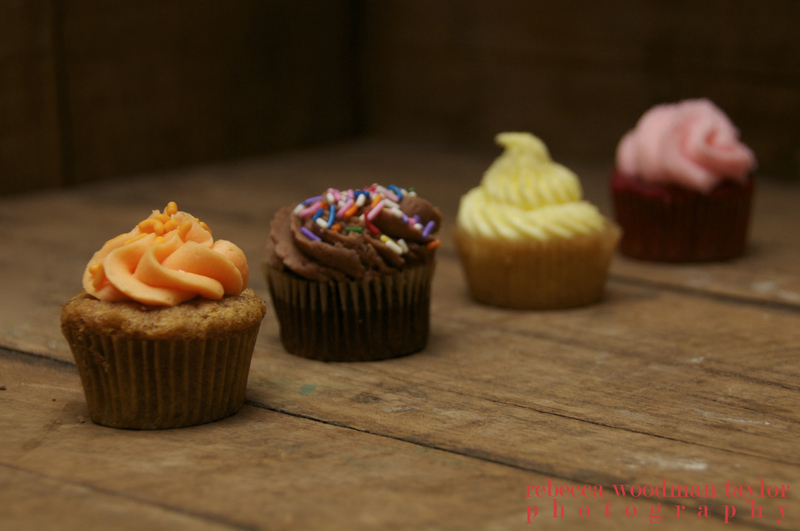 – Their bakery started with just cupcakes and has since expanded their delicious treat menu to 19 items. 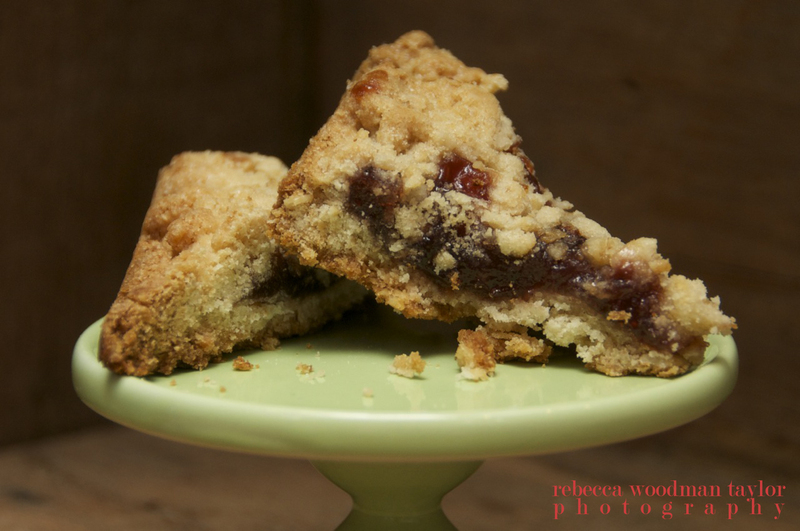 I had the reap berry square with a cup of tea for breakfast, yep – that was a good idea…. 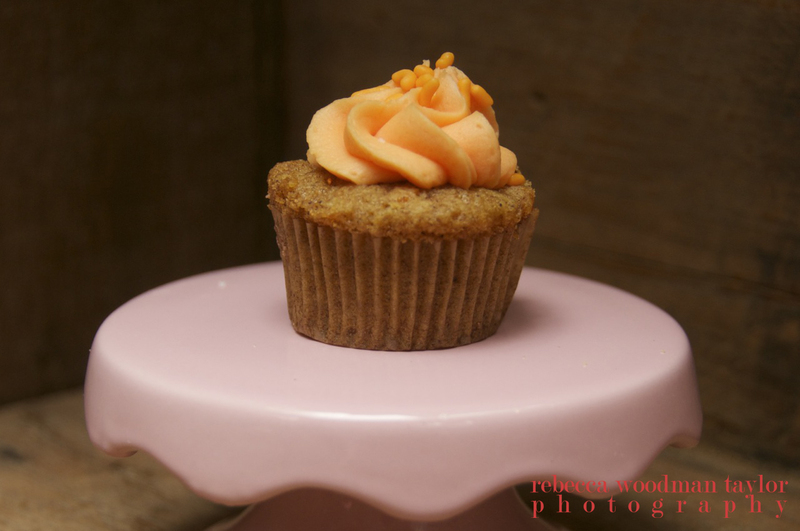 I am a big fan of carrot cake and these ladies deliver, its not overly sweet an the cupcake is very moist. These ladies are now in the throws of starting a small business in NYC, not an easy thing to do and does provide it’s challenges. They are learning about general liability insurance, rental spaces, social media, marketing, packaging and still exploring recipes with the science of gluten free baking. I want to wish them the best of luck in their new endeavor! Visit their Facebook page for delicious updates! Just had the mini cupcakes….. Amazing!!!!!!!! Just saw this in Gigi but didn’t try it because they are not certified GF. Now that I know their kitchen is dedicated GF,I will definitely try their products. I hope this business considers attaining this certification. I suspect it will help boost their sales tremendously. Good luck Randi and Rena! !